Our church supports the annual sponsored Ride & Stride organised by the Friends of Kent Churches every year on the third Saturday in September. 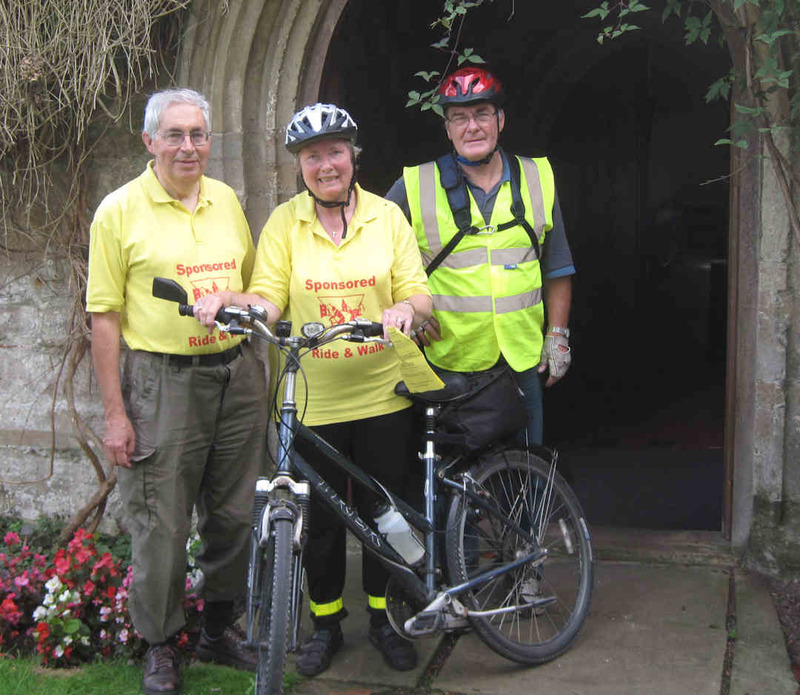 Riders from all over Kent get on their bikes or walk to visit as many churches as they can after getting promises of sponsorship depending on the number of churches they visit. The make up their own routes and travel at their own pace. One attraction is the friendly welcome they receive at churches which are open for the event and serve at least basic refreshments. Shorne church will be open and those arriving in the afternoon will be offered a free cup of tea and cake as the church holds its annual Church Open Day on the same day. The event raises about £130,000 and half is returned to the participants’ churches and the rest goes towards grants which the Friends of Kent Churches makes towards the cost of repairs to churches.